The Sheriff's Office says it got a call around 3:30 Wednesday afternoon about a man with a missing dog who says he found evidence of a dog being shot on the neighbor's property. The Sheriff's Office says deputies investigated and found that the dog had indeed been shot on the property. 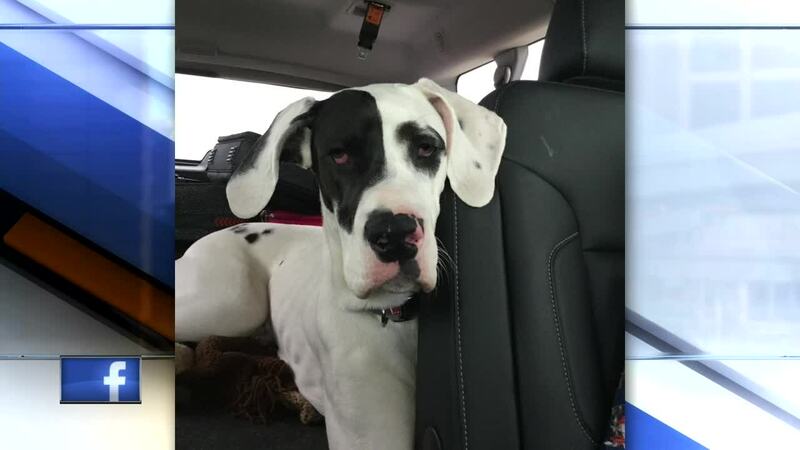 The Sheriff's Office says the deceased dog was then taken from the property and disposed of in the South Branch of Little Wolf River. The case is still being investigated. The Sheriff's Office says the case will be referred to the Waupaca County District Attorney's Office after the investigation is complete. TOWN OF LITTLE WOLF, Wis. — The Waupaca County Sheriff's Office says someone shot a dog and then disposed of the body in a river. The Sheriff's Office says it got a call around 3:30 Wednesday afternoon about a man with a missing dog who says he found evidence of a dog being shot on the neighbor's property. The Sheriff's Office says deputies investigated and found that the dog had indeed been shot on the property. The Sheriff's Office says the deceased dog was then taken from the property and disposed of in the South Branch of Little Wolf River. The case is still being investigated. The Sheriff's Office says the case will be referred to the Waupaca County District Attorney's Office after the investigation is complete.